March 31, 2017 – Pool availability dates and times are subject to change without notice. 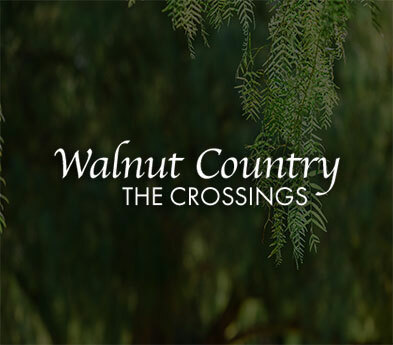 For the latest schedule, please visit: http://walnutcountry.com/facilities/pools. To use the Main Pool you must have a pool key and your CHOA badge. Pool hours will increase as summer approaches. The East and West Pools open Memorial Day weekend. The WC Swim Team has exclusive use of the Main Pool area, starting April 10, during these dates, Mondays through Fridays, from 3:30p to 8p..